What priority do OEMs typically place on quality relative to other CM selection criteria, such as price and speed? All three selection criteria are important. Although price might seem to be the obvious front-runner, OEMs seldom base their decisions solely on cost. In fact, during the selection process it’s quite common for an OEM to review a CM’s Quality Management System (QMS), to ensure the CM’s processes and performance standards are robust and agile. Additionally, within the medical device industry it is essential that a CM be ISO 13485 certified, 21 CFR 820 compliant and able to produce a rich device history record (DHR) for quality control purposes. 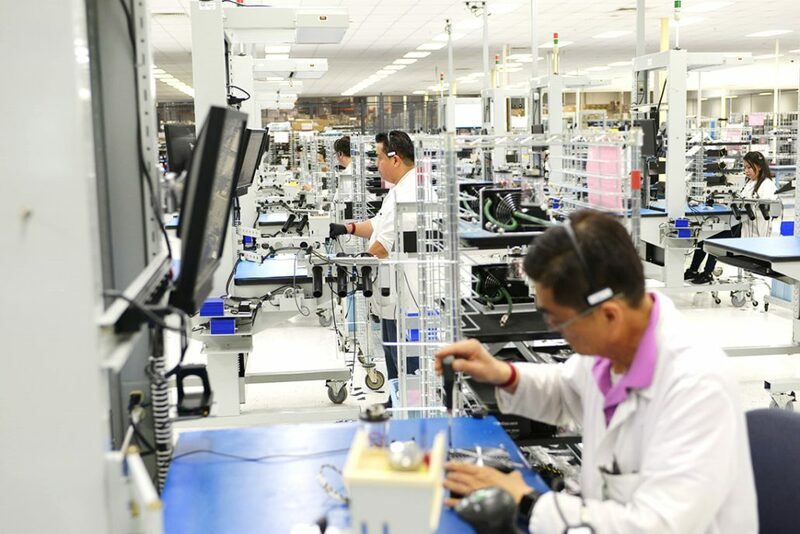 At Paramit we rely on vPoke (our computer-directed assembly process) and a quality-centric approach to meet and exceed customer expectations. It’s all part of our ongoing commitment to provide our customers with a world class manufacturing solution. Who is responsible for ensuring products meet required quality standards? At Paramit, delivering a quality product is everyone’s responsibility. To ensure this happens, Paramit’s customer-focused project team and the Quality/Regulatory Department work together closely, continually verifying that customers’ stated product requirements are being met every step of the way. Is it possible to eliminate variability when hand assembling complex mechatronic devices? It is absolutely possible. At Paramit, we’ve achieved this goal using our vPoke computer-directed assembly process. What role does vPoke play in helping to achieve quality goals? vPoke is at the heart of Paramit’s zero-defect mechanical assembly process. This state-of-the-art technology controls all inputs and instructions, simplifying the assembly process by breaking complex tasks down into a set of easily followed basic steps. vPoke directs every action, ensuring that the right hardware is used, with the right torque, and at the right location. Additionally, vPoke contains images of what each step should look like if done correctly, allowing the operator to compare the results to a completed product. The validation process is initiated prior to assembly when a Paramit engineer previews each sequence of steps and assigns an FMEA-based risk score. An automatic inspection point is then inserted for all high-risk sequences. Testing sequences and product packaging also are managed within the vPoke system, ensuring all test criteria are met and the correct product, accessories and documentation are included in each shipment. By validating and verifying all product requirements are met, vPoke plays a vital role in helping us achieve zero defects. To what degree has Paramit’s quality protocols evolved over time? Are they still evolving? Paramit is continually updating its systems, processes and training methodologies to align with new and changing quality requirements. It’s a never-ending endeavor that keeps us at the forefront of our industry and poised to meet its toughest challenges. Is there anything you can tell us about yourself and outside interests that we wouldn’t be able to learn from reading your professional bio? I am an avid sports fan, who follows and supports all Bay Area teams! I like to watch basketball whenever possible with my two young boys, and I enjoy playing the game as well. I love nature (especially redwood trees) and never miss an opportunity to drive through California’s sequoia groves or spend an afternoon hiking. 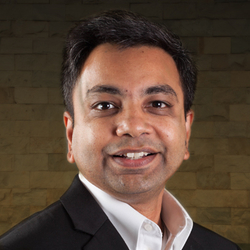 Bhavin Shah joined Paramit in 2014, bringing with him more than 20 years of multi-industry experience developing products that involve both hardware and software/firmware. We’d like to thank Bhavin for his time and for his insights into what it takes to build complex assemblies with zero defects.